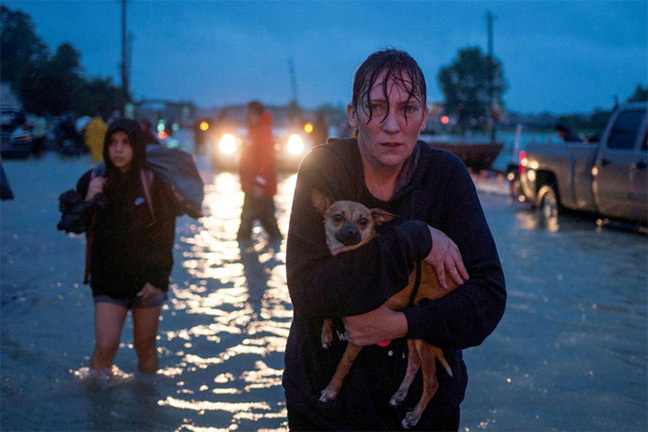 The tragic disaster in Houston and surrounding areas in Texas - the state where GENBAND is headquartered in the U.S. - reminds us how important it is to be ready to respond and help when hurricanes, tornados, earthquakes and floods impact communities on an increasingly large scale. Our employees located in Dallas, only a few hours drive from Houston, have been opening their homes to families, friends and loved ones. I know many colleagues and friends who have already donated to relief efforts and are trying to assist in other ways as well. But there is more we can do, as an industry, and as innovators, given the importance of communications networks during times like this. Back in 2001, on September 11, for example, while "telephone networks" were destroyed, the Internet enabled IP communications that were essential to bringing the city back. At the global fiber optic company where I was a member of the marketing team, all our efforts turned to ensuring communications continued to flow, given the natural resilience of fiber, at a time when networks were just beginning to transform away from TDM to IP. We were so proud, then, to be able to support real-time communications even as we helped rebuild our customers' facilities, which were completely destroyed. The thousands of lives lost that day will never be forgotten, and today I am exceptionally proud again to be part of the real-time communications industry as the GSMA announced a Disaster Response Innovation Fund. Their idea scales, and is incredibly timely given recent natural disasters affecting so many thousands of people. 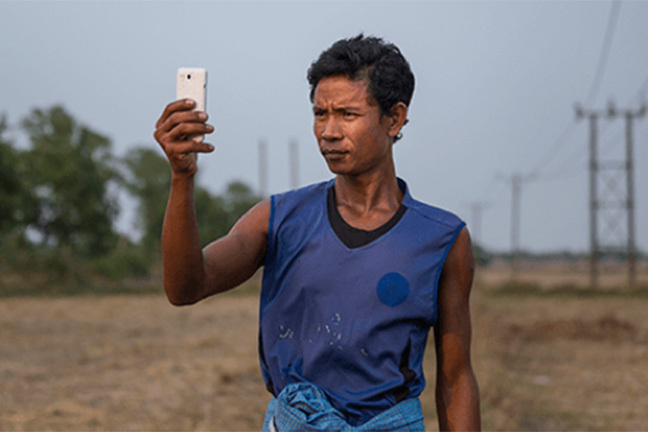 GSMA's fund has been designed "to spur development of mobile technology solutions to assist and empower people and communities affected by humanitarian emergencies, and to strengthen disaster prevention, preparedness and response," according to their news release. 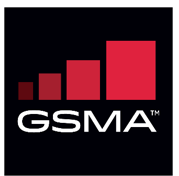 The fund is backed by the UK Department for International Development (DFID) and supported by the GSMA and its members; hoping that the U.S. will likewise contribute, that all nations who are able will devote resources to making the GSMA's dream a reality. Mobile networks and applications save lives. They can facilitate real-time communication between humanitarian agencies, people, and, as we have seen, the entire world. The applications are endless - whether enabling people through social networks to let loved ones know they are safe, to enabling doctors to help from afar. More information is available here, about where the GSMA is focusing efforts, and how innovators can apply. In closing, the GENBAND team sends our thoughts and prayers out as always, to all those impacted by natural disasters. We applaud the GSMA, its partners, and the innovators who are focused on creating life-saving networks and applications, as the world continues to come together to support communities in their greatest time of need.